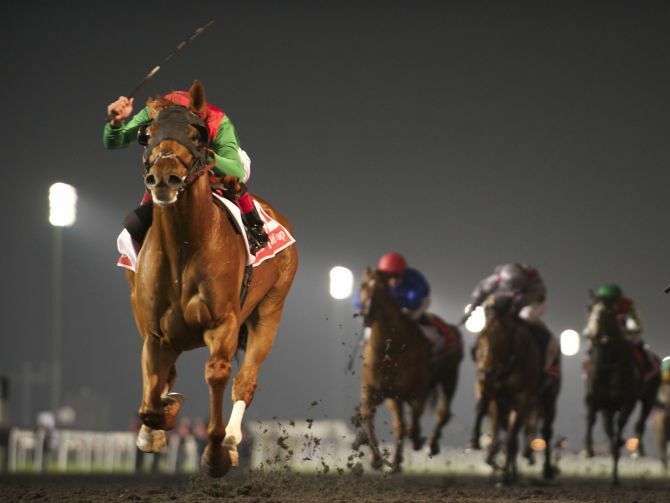 This weekend is the Dubai World Cup, the worlds’s richest horse race. California Chrome made the trip from America and is expected to be the heavy favorite. Bayern who beat Chrome in the Pennsylvania Derby and BC Classic last year did not make the trip. Nor did Shared Belief who’s possibly the best horse we’ve seen since Curlin. All three are 4 year old horses. Also this weekend are the Louisiana Derby and the Florida Derby. Place your bet on the 2015 Dubai World Cup.